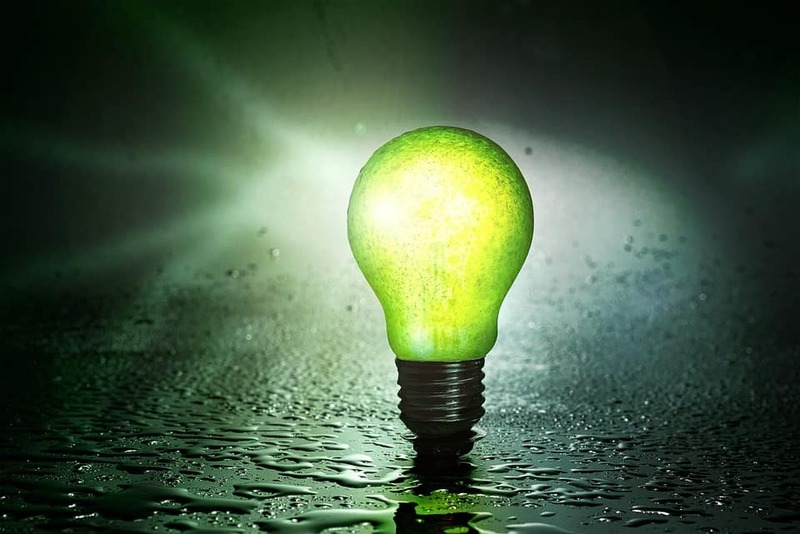 We are still improving our sustainability and energy saving way of working. In 2012 a 500 kWp photovoltaics plant was put into operation, in 2014 we installed a new gas-heated steam boiler plant to save energy and in 2015 we made our first energy audit according DIN EN 16247 together with theneo GmbH & Co. KG. The focus hereby was to install new LEDs for inside and outside of our production halls, we also invented new compressors with heat recovery and installed a heat-recovery-system in our paintshop. 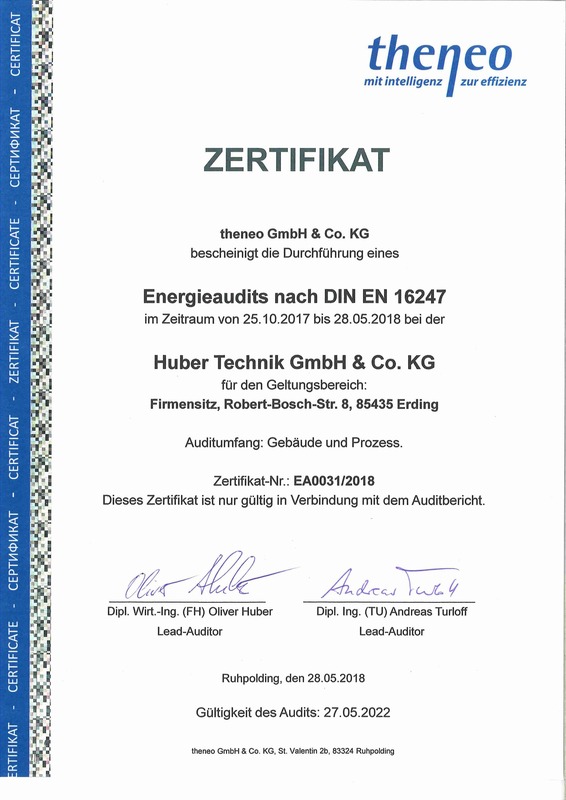 After intensive examination and together with theneo GmbH & Co. KG we completed our new energy audit according DIN EN 16247 in July 2018. We received the award beause we invented an extraction unit for welding smoke with heat recovery. Thanks to theneo GmbH & Co. KG for the great cooperation. Let’s go on and help saving our environment!